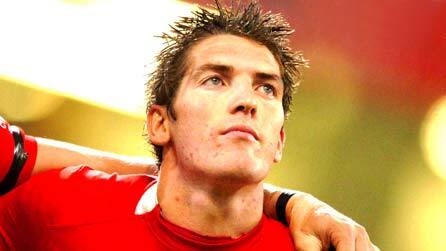 Is James Hook leading a Welsh rugby exodus? With James Hook set to leave the Ospreys for a lucrative deal in France, and his potential successor for Wales, Steven Shingler, signing for London Irish, an exodus seems to be taking hold of Welsh rugby. Wales’ Grand Slam-winning full-back Lee Byrne is another who has been widely tipped for a move abroad, as Wales braces itself for a mass outpouring of talent. Whereas Hook’s departure may come as little surprise (given his high profile, the wages on offer at Perpignan and the competition for places at the Ospreys), Shingler’s could raise a few more eyebrows.